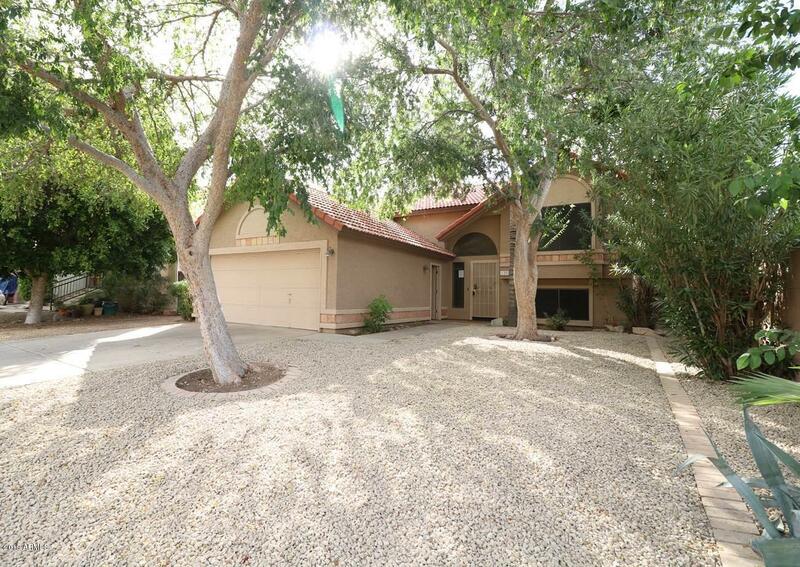 Features for this 4 bedroom, 2.5 bath Chandler home include formal living room with fireplace, downstairs family room, split level floor plan, vaulted ceilings, downstairs Master BR with walk-in closet, breakfast room, rear covered patio/balcony, 2 car garage and more! Take a look! !